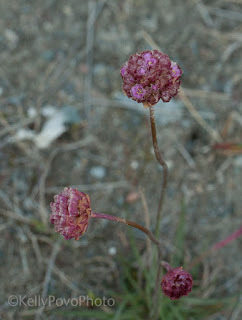 UMP | University of Minnesota Press Blog: Wildflowers Series #5: "All of it magical." Wildflowers Series #5: "All of it magical." in Churchill, Manitoba. All photography by Kelly Povo. 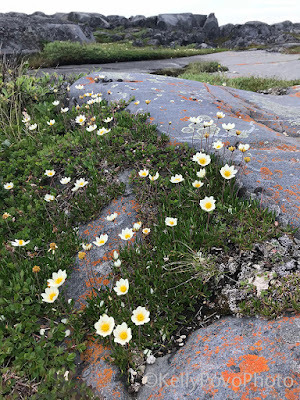 When we signed up for a class about subarctic wildflowers at the Northern Studies Centre in Churchill, Manitoba, we decided to drive rather than fly to Winnipeg where we would catch the plane to Churchill (the only way into that town now that the tundra train’s washed-out tracks have not yet been repaired). We made lots of stops along the way to look for native wildflowers in Minnesota prairies, floating bogs, and the tallgrass aspen parkland, and we saw at least an orchid a day, from rose pogonia and grass-pink to heart-leaved twayblade, round-leaved orchid, lesser rattlesnake-plantain, showy lady’s-slipper, and western prairie fringed orchid. 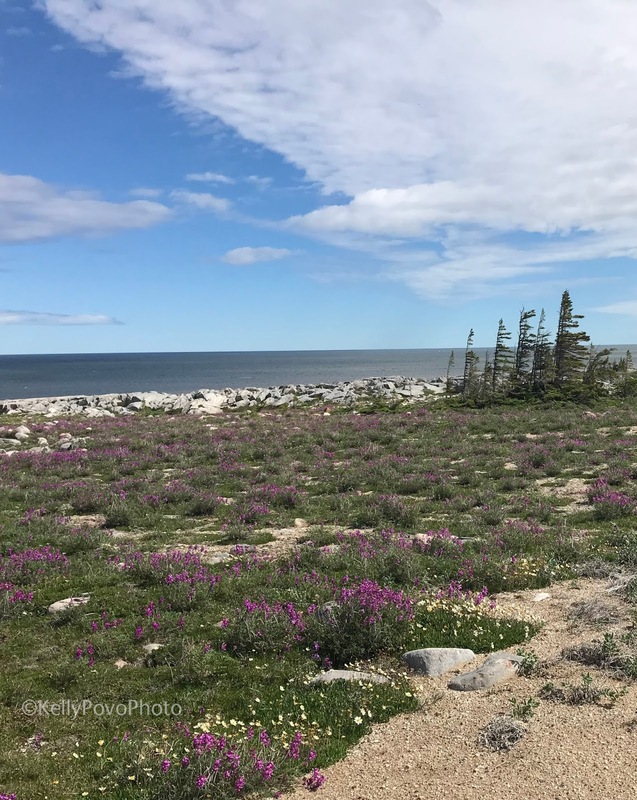 Once in Churchill, we abandoned our daily orchid count, since orchids grow abundantly, especially round-leaved orchid and green-flowered bog orchid (or maybe small northern bog orchid, we still aren’t sure how to tell them apart). We saw new-to-us northern lady’s-slipper (also called sparrow’s egg for the delicate dots on the pouch) and a rare northern twayblade along with plenty of tiny blunt-leaved orchids. Tiny was the operative word for many of the flowers we saw, so much so that we put a moratorium on using the t-word. Many, but not all, of the plants that we knew from Minnesota are smaller up by Churchill, but we still recognized them: bog rosemary, large-flowered wintergreen, early coralroot, buckbean, bog laurel. 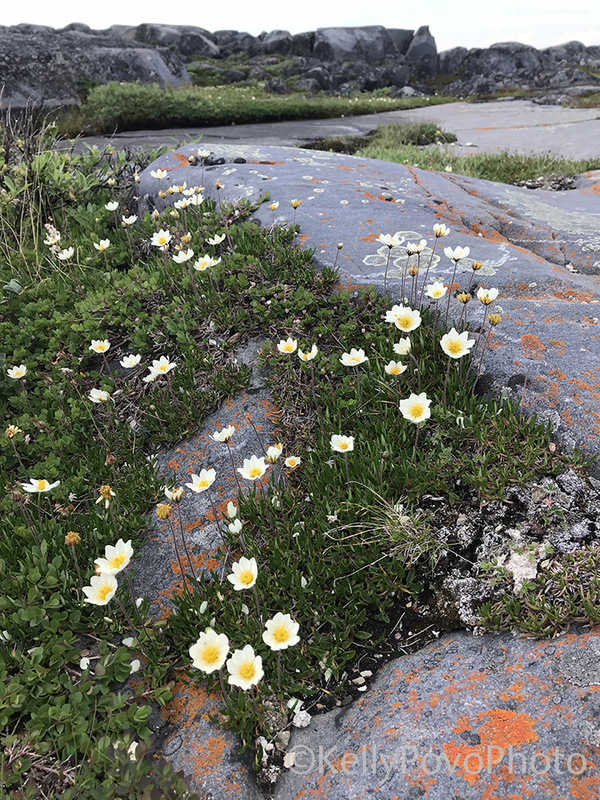 And many flowers were completely new to us: flame-coloured lousewort, white mountain avens, northern hedysarum, elephant’s-head, three-toothed saxifrage, alpine arnica—the list goes on and on. Any stop alongside the road presented more flowers to add to the list. Altogether in our six days in Churchill we listed over 100 new and familiar flowers and plants, including, at a stop at Rankin Inlet north of the treeline on our flight back to Winnipeg, the lovely pink flowers of thrift. The surprise of the trip was common butterwort, which we’ve only ever seen in two places in Minnesota, although we do know there are other populations. 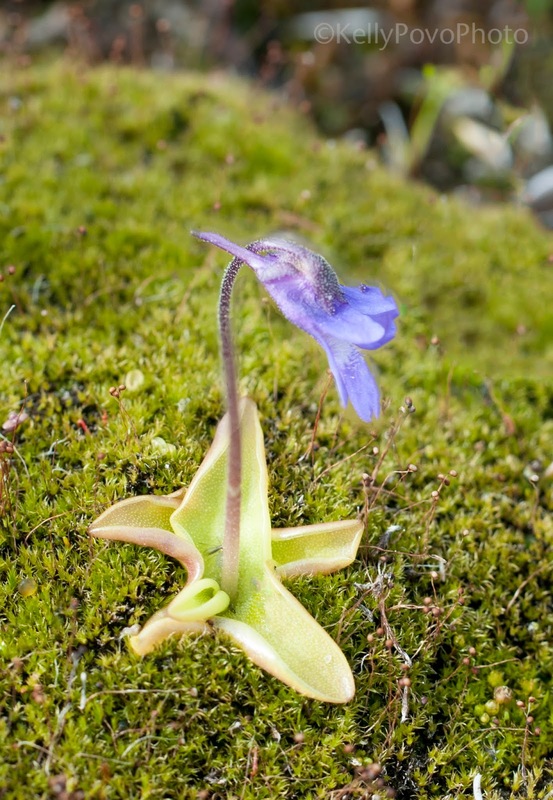 In Churchill, butterwort was ubiquitous: we seemed to see its purple flowers nodding above sticky yellow star-shaped leaves every place, every day. Common butterwort, uncommon in Minnesota, thrives in the Churchill region, and made us laugh every time we saw it, which was frequently. We went to Churchill to learn new flowers, but we loved finding old flower friends from Minnesota as well. Coming home, we discovered that some of those same new-to-us flowers also grew in Minnesota. Flowers grow wherever sun and soil and moisture offer a foothold. They don’t stop at borders, and neither did we. Well, we actually did stop at the Canadian border to show our passports and answer questions, but you know what we mean. And even though we went to see wildflowers, we also saw beluga whales swimming in the Churchill River.